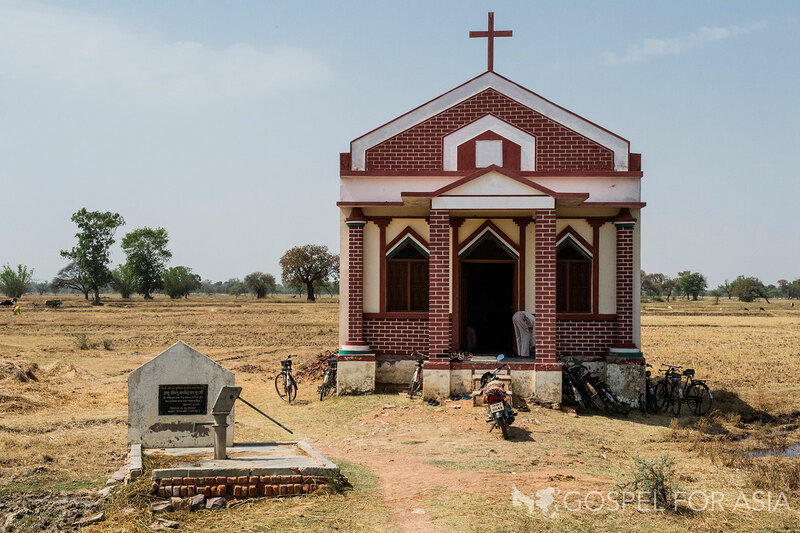 We at Gospel for Asia are committed as a non-denominational mission's movement to the authority of God's Word and the call of God upon His people to give all for the sake of the Great Commission. 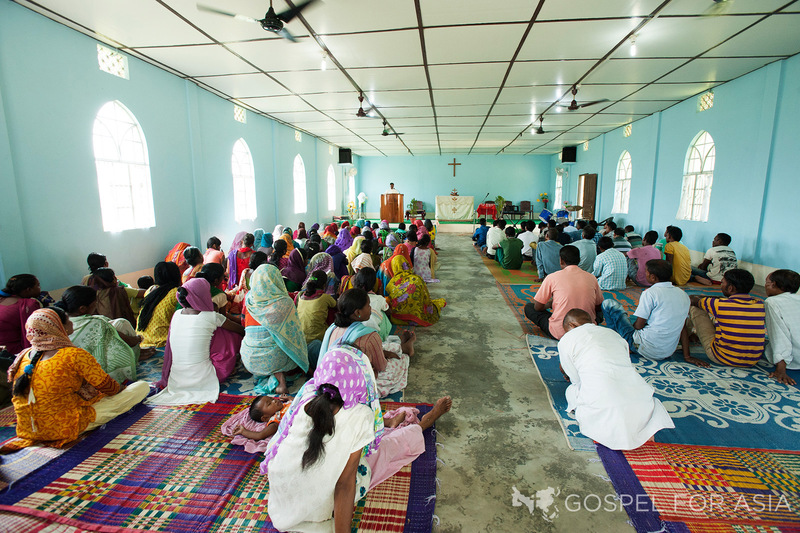 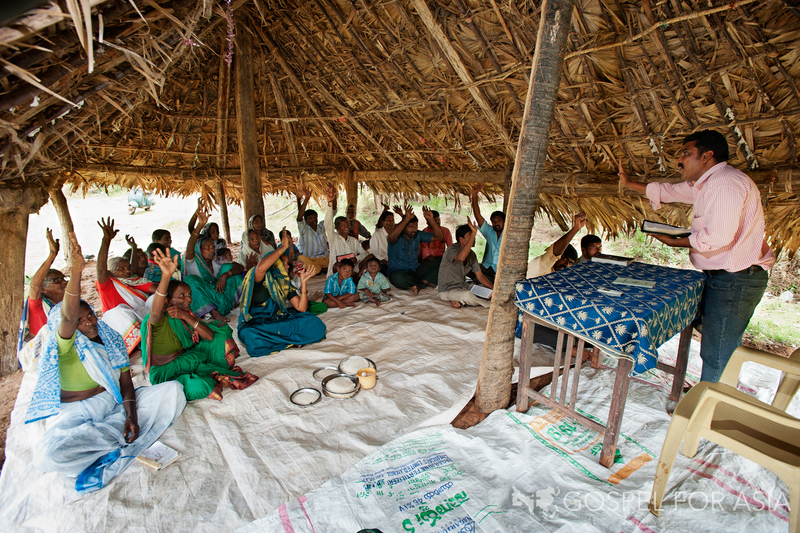 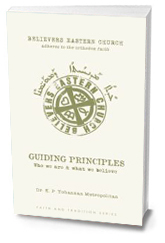 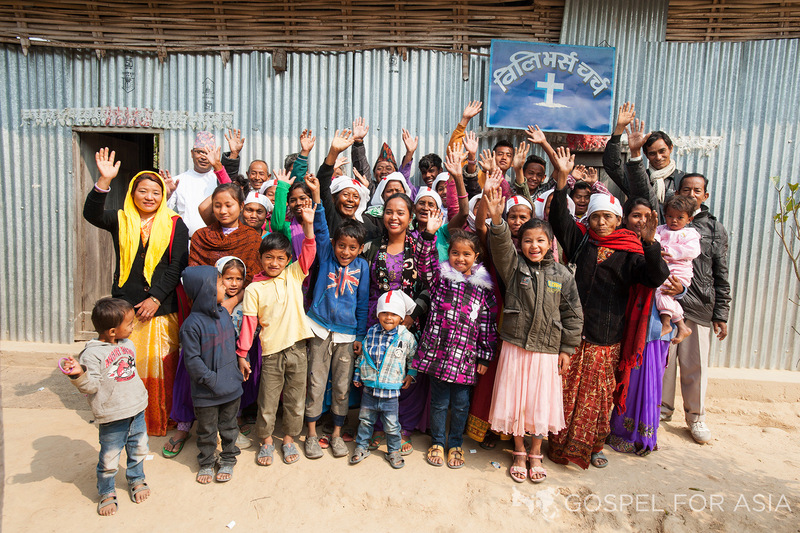 In South Asia we have contextualized to the culture, and they have embraced the Good News in an extraordinary way. 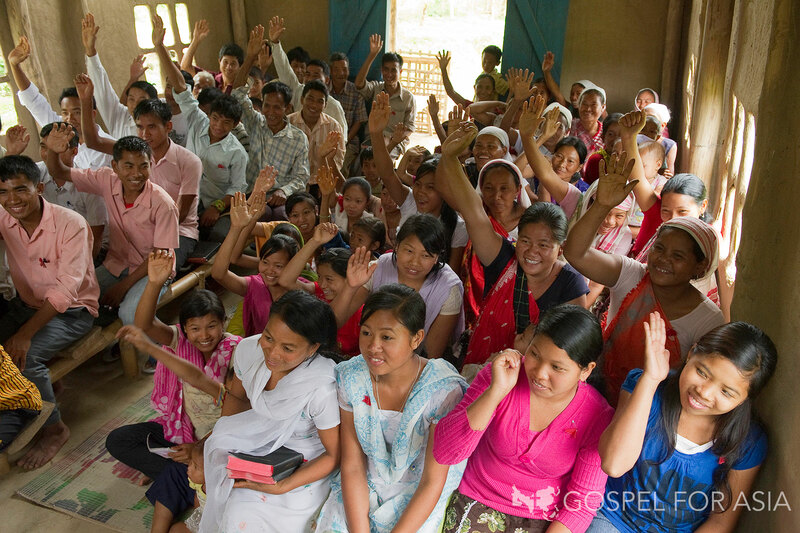 Multitudes are coming to the Lord!